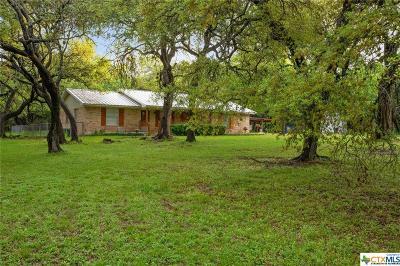 Salado is a small, charming town with a peaceful atmosphere. 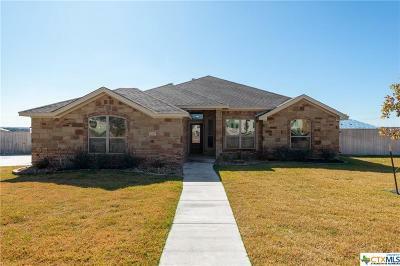 It is close to the cities of Killeen, Temple or Fort Hood and even Austin is less than an hour drive away. 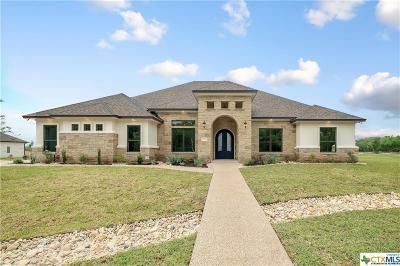 Total population of Salado is 2,451 (2017) with a thriving arts community, which has attracted all kinds of creative talents from sculptors to musicians. 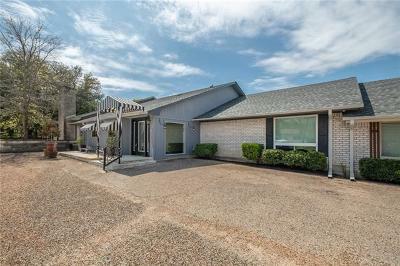 The charming historic downtown of Salado with its unique shops and galleries and the crystal clear Salado creek makes this town a beautiful place to settle. 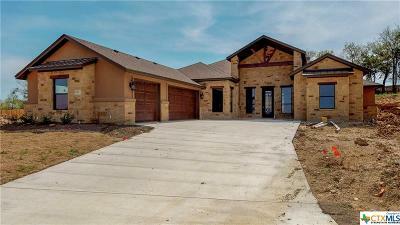 Do you want to purchase a dream home in Salado? 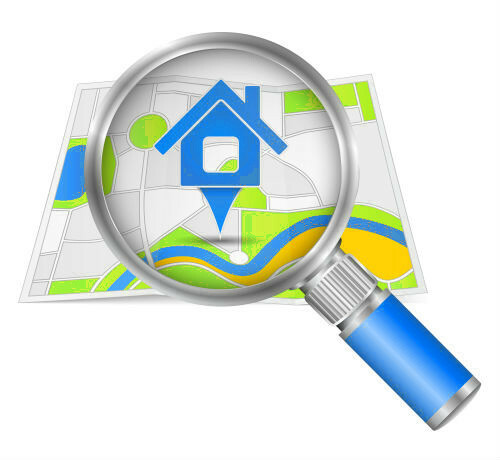 Just check out the listings below or just contact me! 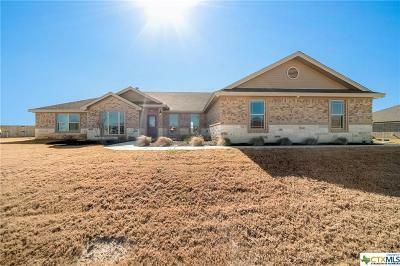 Looking for homes in Salado? 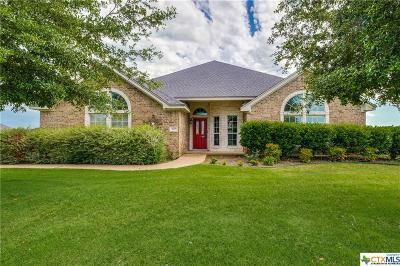 There are currently 1,177 (2017) housings in Salado with an average home value of $335,045 and median home value of $240,554. 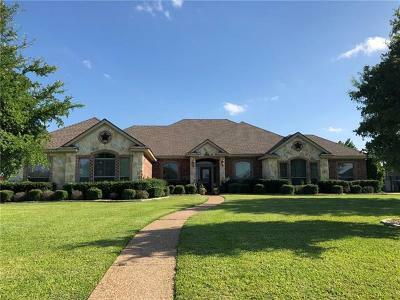 The homes in Salado are a slightly more expensive than the surrounding areas, but the cost of living are still much lower than other comparable towns in the country. 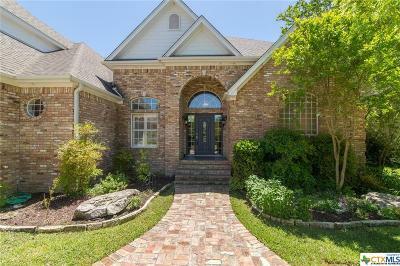 If you are cosidering purchasing a home in Salado, your should know, that many homes are listed at a much higher price than the actual closing price. 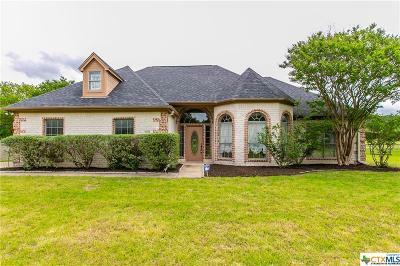 As an qualified real estate agent in this area we can help you to purchase your new home in Salado to the best price possible. Currently appr. 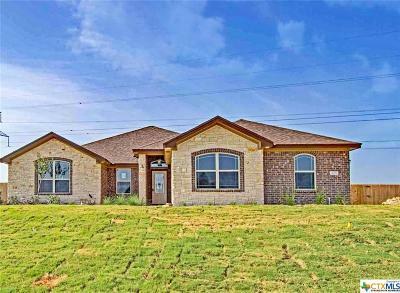 76% of the homes in Salado are owned. 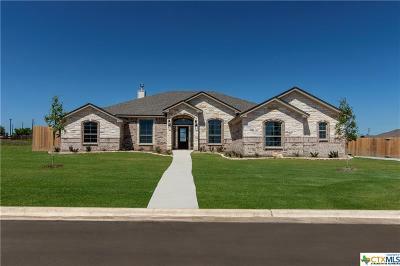 In Salado the median annual income is $80,507 (2015 – Source: Census Bureau), which is 50% higher than the median annual income in the united states. 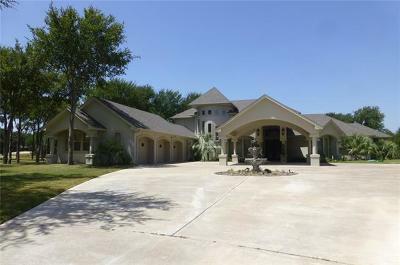 Also the median household income in Salado is far higher than the cities around as Killen or Belton. 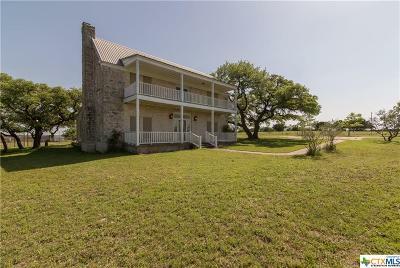 After you have moved to your new home in Salado, there is a lot to explore. 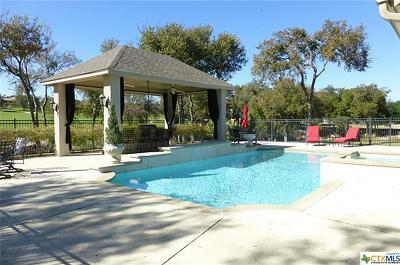 The Mill Creek Golf and Country Club is a good place to meet new people around your new home in Salado. If you like nature, the Chalkridge Falls Park is a beautiful place to visit with its crystal clear creek and the hiking trails. No wonder, that the Salado Creek was selected as the first Texas Natural Landmark. The area around your new home in Salado offers a surprising range of eateries for a small town. If you enjoy good wine, visit the Chupacabra Craft Beer & Salado Lone Star Winery (http://chupacabratxcraftbeer.com/) with its impressive wine or beer selection. The Salado Winery (http://saladowinery.com/) close to your new home in Salado can also be recommended, where all wines are produced from grapes mostly from Bell Country! 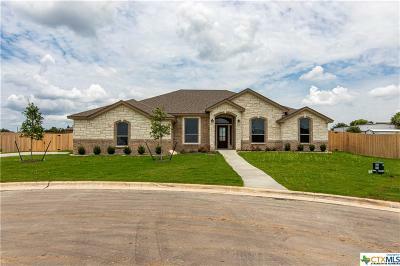 The weather around your new home in Salado is hot and humid in summers, so it would be perfect to have a pool in the yard, where you can enjoy a cold drink. 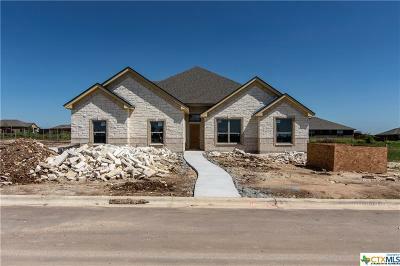 The winter around you new home in Salado is generally mild to cool, so you could relax on the jacuzzi tub. 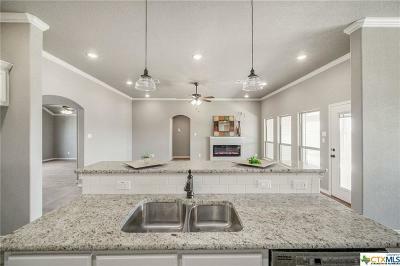 If you are looking for a new home in Salado with certain amenities, I will be happy to help you and even give you a lot of tipps and tricks around your future home in Salado.